- This is English - English Dictionary. It has more than 200.000 words. 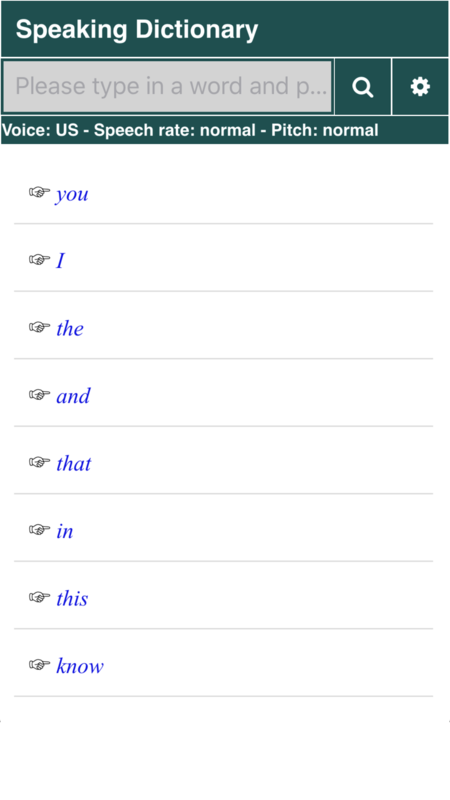 - You can view pronunciation, syllables of a lot of common words. - You can save a word and review later. - You can view and search 1000 basic English words easily. - You can view and search 3000 common English words easily. - You can view synonyms words and search easily. - You can change voice into US, UK, AU, IN easily. 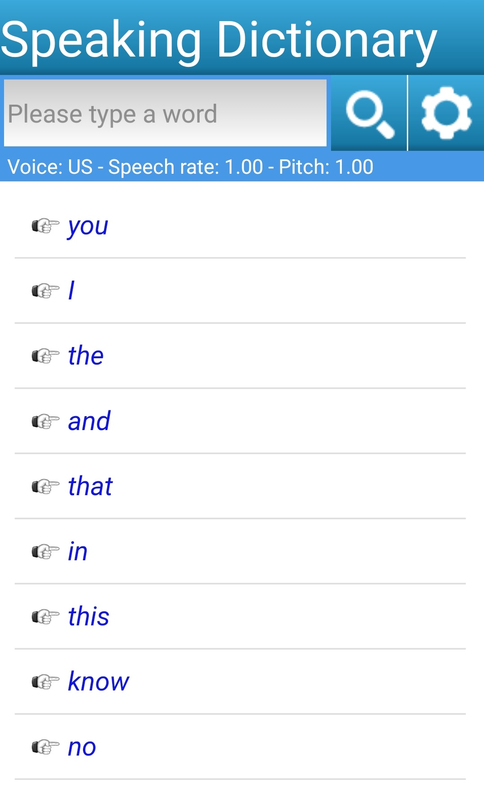 - You can adjust speech rate into slow, normal or fast. - You can hear sound of any word even that word not found in the system. @2011-2019 VSCOM. All Right Reversed.